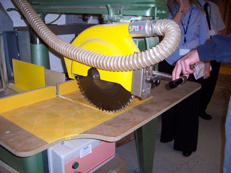 Do you have work equipment concerns that you feel are not being properly addressed through your risk assessments? Finding it difficult to understand PUWER and what you should do in order to make your business compliant? What if you could find exceptional expertise and experience to take on your problems and identify cost effective solutions for your business. Its a fact that all businesses will use work equipment of some type and as such will need to comply with PUWER to some extent. Unfortunately, most businesses fail to understand what the regulations require and could therefore be at risk from the HSE or from spending un-necessary resources on fixes that may not be needed. Give your business a competitive edge by being one step ahead and help keep your stress levels in check. I found MESH Consultants professional in manner and conduct; their consultant was quick and efficient and gave clear knowledgeable advice. At MESH we believe you should expect exceptional expertise at a sensible price. You get from us a team of experts that has been there and done it in a wide variety of processes involving machinery risks. Some so-called specialists leave businesses needing to spend large amounts of money to correct non-compliance issues; our advice often saves unnecessary spending. We guarantee to provide exceptional expertise and at MESH we also guarantee you won`t get ripped off as our pricing is fair and we always stick by the price quoted. For evidence of PUWER assessments work we’ve done for businesses similar to yours please see what our customers have to say and some of our case studies. We provide highly professional PUWER assessment services that guarantee you will if following our guidance; provide a workplace safe from work equipment risks. This will mean you will never have to worry about a visit from the HSE. Costs of PUWER risk assessments vary depending on the type and size of organisations, the complexity and amount of work equipment to be assessed, and the type of PUWER assistance you require. As a guideline, fees for work recently undertaken have ranged from as little as £1,275 to over £10,000 to develop the required level of compliance for individual organisations needs. 2018 prices for a one site survey have ranged from £1,475 to £5,700 + VAT. Most of our PUWER risk assessments have been below £3,300. Our fees may not be the cheapest, and we would expect you to shop around for quotations, but you can be assured that our consultants are highly qualified and experienced and will ensure your compliance with the PUWER regulations. We undertake a full PUWER survey and produce the relevant PUWER compliant risk assessments to cover your operations. We undertake a full PUWER survey and identify what PUWER risk assessments you would need to produce and we supply the assessment format. We can train persons within your organisation to undertake PUWER risk assessments. What we provide is legislative PUWER compliance, which, when adhered to, will keep the HSE from your door. 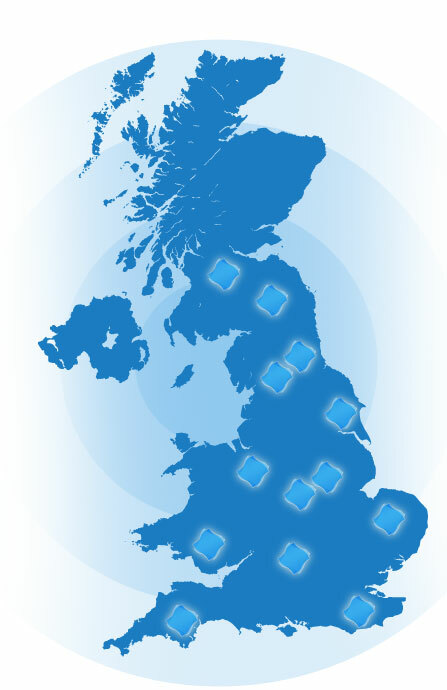 MESH carry out PUWER Assessments for companies in a diverse range of industries throughout the UK. Lifting equipment covered by the LOLER regulations for examination and testing is still work equipment and must be assessed for suitability and the way the equipment performs through a PUWER assessment.